To think, to create, and innovate. We will think outside the box and be the problem solvers of almost real estate transaction. 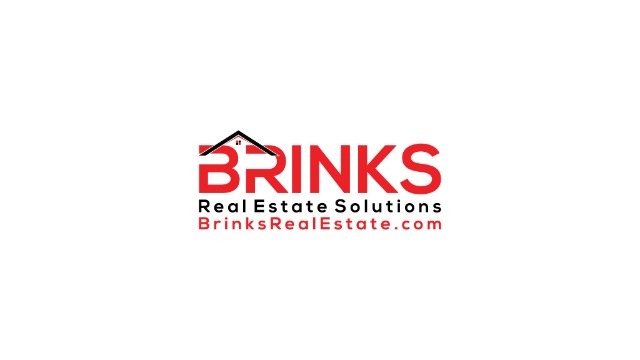 We develop and educate our clients on home selling solutions that are unique, useful, desirable, and most importantly- in the seller's best interest. Our innovative thinking will attract customers to us. Our solutions are not "cookie cutter" or the "one size fits all" listing program typically found at the large and overpriced brokers. This avenue will naturally lead to opportunities for real estate professionals to be very successful in ways never possible at the big box brokers.